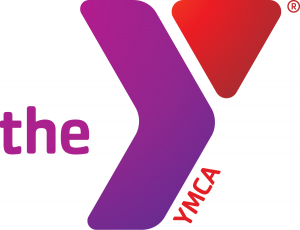 YMCA Youth & Government was first created in 1936 in the states of New York and New Jersey. In 2002, the District of Columbia became the 43rd YMCA Youth & Government program, with our delegates joining the more than 50,000 high school students who participate in Youth & Government programs across the country each year. Since its inception, YMCA Youth & Government has created a life-long passion for public service in many of the participants who have passed through the program. Countless individuals have pointed to Youth & Government as a turning point in their career exploration of such fields as politics, law, education, and social services. In fact, one alumnus is a member of the Council of the District of Columbia. At the very minimum, Youth & Government enhances the civic education for all students, providing them with hands-on knowledge of their government while teaching them that they have a voice to encourage change in that government. Yet, this is not all that the YMCA Youth & Government program can do.  For many participants, the core values of the YMCA – caring, honesty, respect, and responsibility – fundamentally alter the perspectives of students, instilling in them a desire to serve their communities and become leaders from within themselves. Beyond its value to the teen participants, YMCA Youth & Government has influenced the real legislative process as well. Seat Belt Laws, Highway Striping Laws, Motorcycle Helmet Laws, Railroad Crossing Laws, and many other policy proposals were first passed by students in the many YMCA Youth & Government programs across the country before they were taken up by the state legislatures. YMCA Youth & Government programs nationally are deemed significant for helping young people to practice socially responsible behavior, develop mature relationships with others, explore college and occupational choices, cultivate political awareness, and achieve emotional independence.